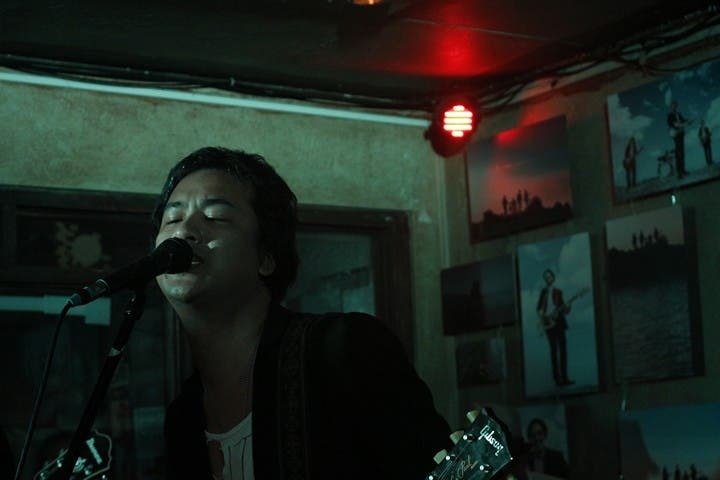 When Ely Buendia sings “The world is a place / behind this firewall” on Zilch’s scorching opener “Firewall,” it is both an invitation and a taunt: a wink-nudge suggestion that there is a plane beyond the rabbit-hole—that the practice of imagining is a reward in itself, perhaps the best reward of all—but also a show of sneer-filled discontent. In this day and age, when unthinkable things start coming to life, when fiction starts ringing like the truth, it is odd of anyone to not want to rearrange the furniture in their minds even for a bit. And Zilch, is charitable in imaginings both musical and lyrical. 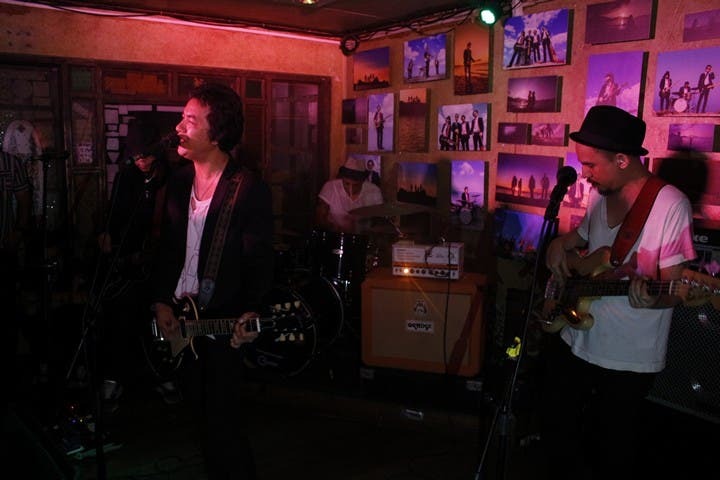 Pupil, the Filipino rock band composed of Ely Buendia on lead vocals, Dok Sergio on bass, Jerome Velasco on guitars and Wendell Garcia on drums is now on its 4th full length album, but the first under MCA Music. 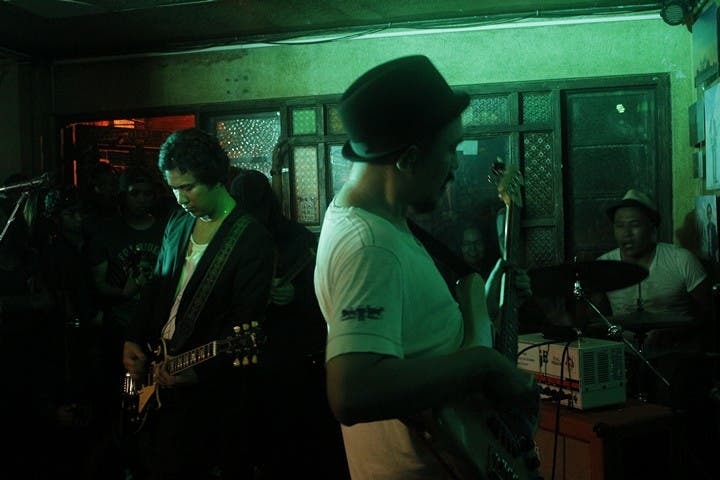 The album entitled “Zilch” already released two singles with music videos under its belt, the Awit Awards 2015 winning music video “Out Of Control” and the grungy distortion driven “Why”. Pupil’s “Zilch” is now down to its third single entitled “Cheap Thrill”. The band shot the music video for Cheap Thrill with the award-winning team led by Director Erin Pascual. Erin Pasucal also directed their music video for “Out Of Control” which garnered an award for Best Music Video at Awit Awards 2015. The band shot the video on an island with an outstanding aerial perspective while the band performs in a little island. 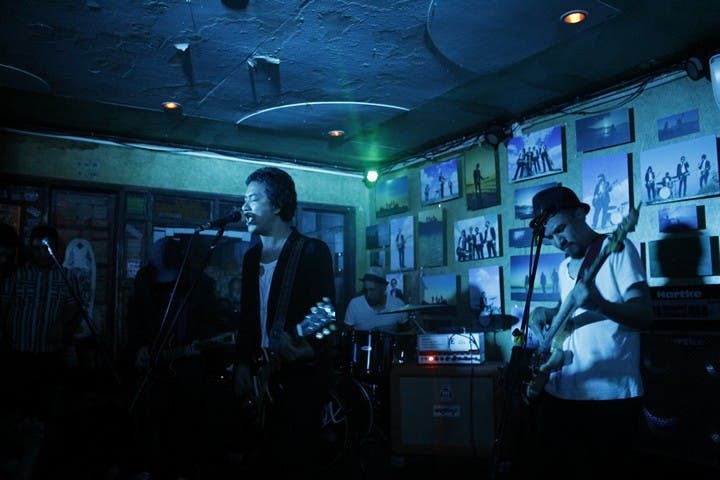 The video launch for “Cheap Thrill” happened on April 8 and was held at Saguijo Bar. The show was fronted by acts from Musical O, Ourselves The Elves, and Olympia Maru. “Zilch” is now out in CDs at all Astrovision and Astroplus stores. It is also available online through download via Spinnr and iTunes and can also be streamed through Spotify, Apple Music, Deezer, and Guvera. 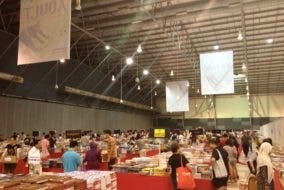 5 reasons why this year’s Big Bad Wolf Book Sale will be even better than the last!